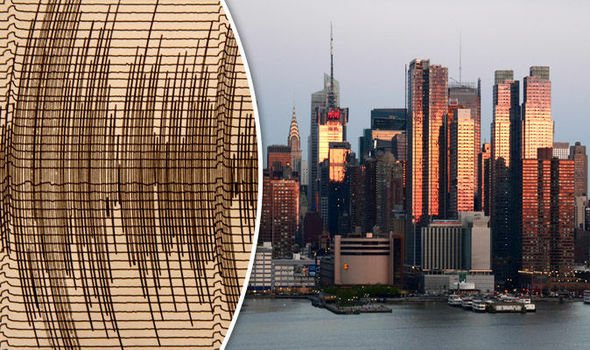 A plethora of fault lines beneath New York have created a “brittle grid” which is ready to rupture, experts have warned.The northeastern State in the US has been hit by big earthquakes in the past, including a magnitude five tremor in 1884 which devastated buildings. Geologist Dr Charles Merguerian has walked the entirety of Manhattan to study the “brittle grid” and determined that there are many faults running through the city that are almost ready to go, according to author Kathryn Miles in her new book ‘Quakeland: On the Road to America’s Next Devastating Earthquake’. 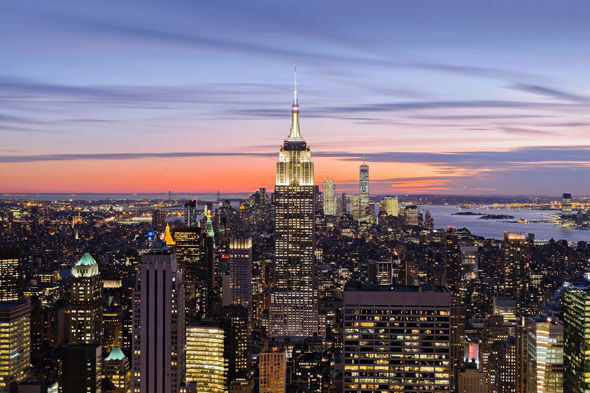 Dr Merguerian says that New Yorkers need to brace themselves for the next major tremor. 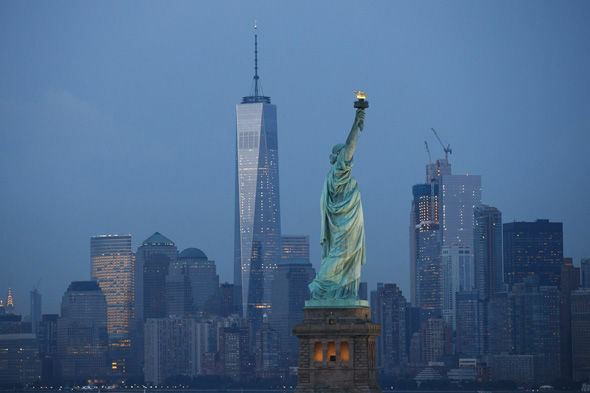 Now, Dr Merguerian says that New Yorkers need to brace themselves for the next major tremor. But, there is no way of predicting when exactly it will be. 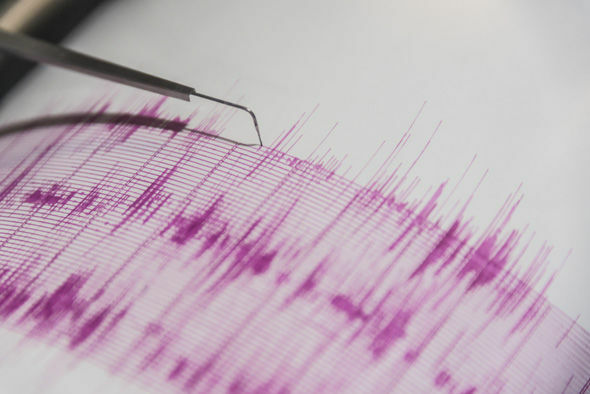 He said: “All we can do is look at the record, and the record is that there was a relatively large earthquake here in the city in 1737, and in 1884, and that periodicity is about 150 year heat cycle. 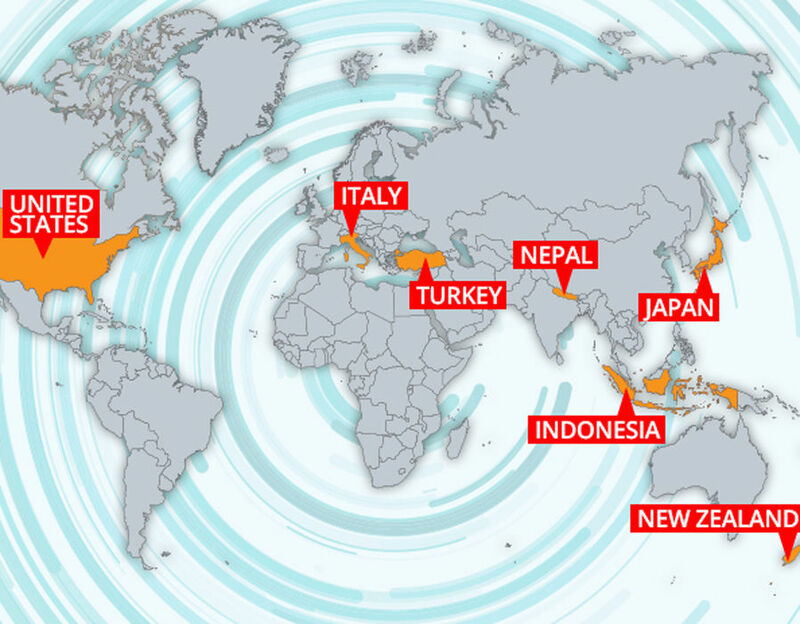 Predictions of the so called ‘Big One’ have been limited to eastern United States with previous research suggesting that California could be in for a devastating 9.0 quake in the future.But while all the focus is going on the Pacific Ocean-side of the States, Dr Merguerian says that the east is not without its earthquake risks.